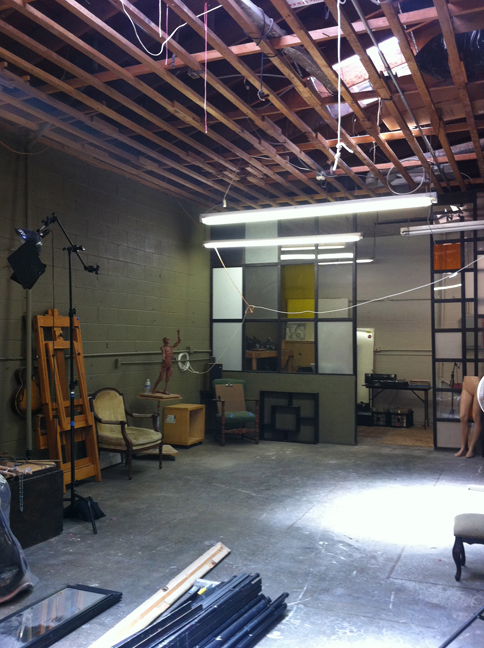 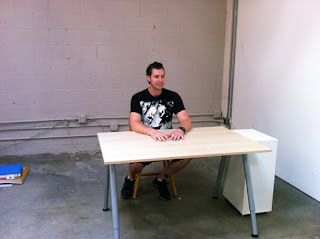 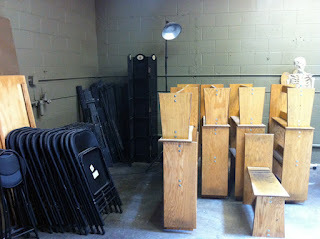 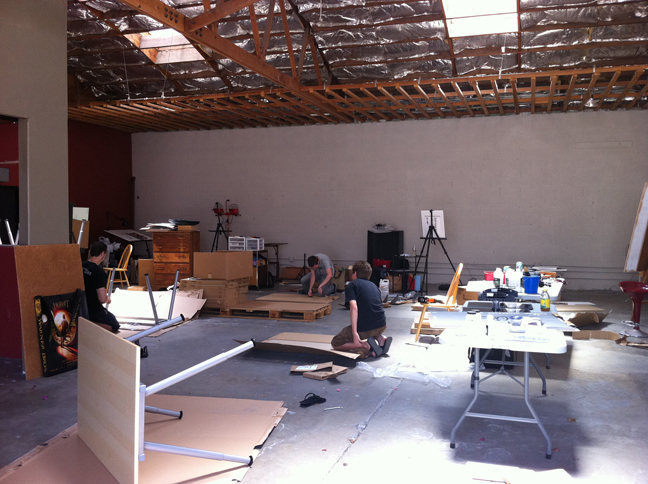 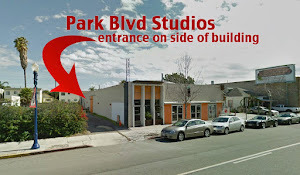 Park Blvd Studios: setting up the studio! 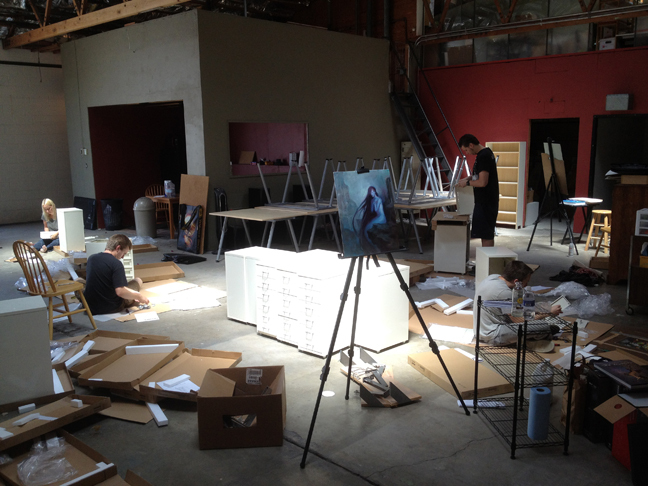 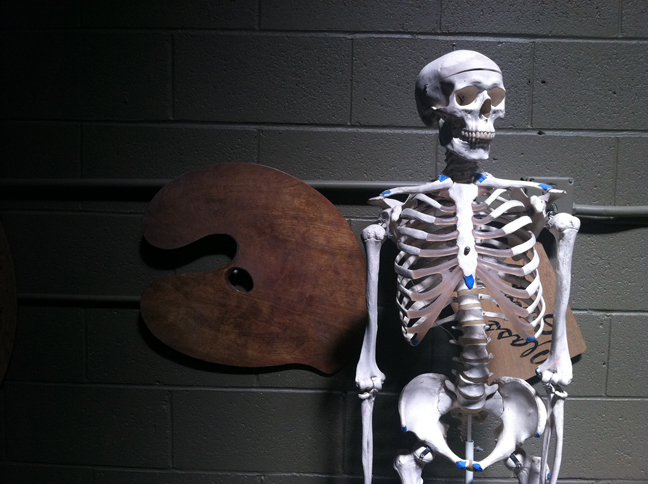 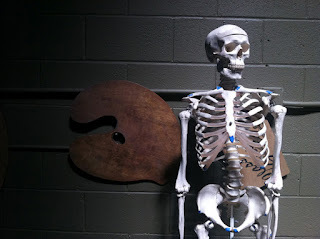 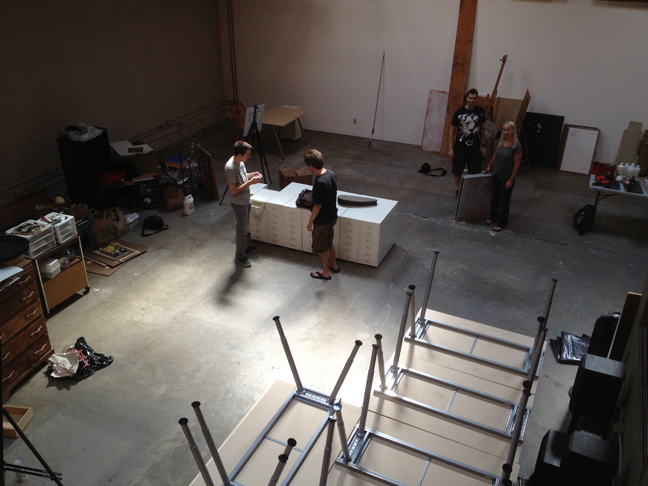 We've been pretty busy getting things organized and set up at the studio. It's exciting to see how it's coming along! 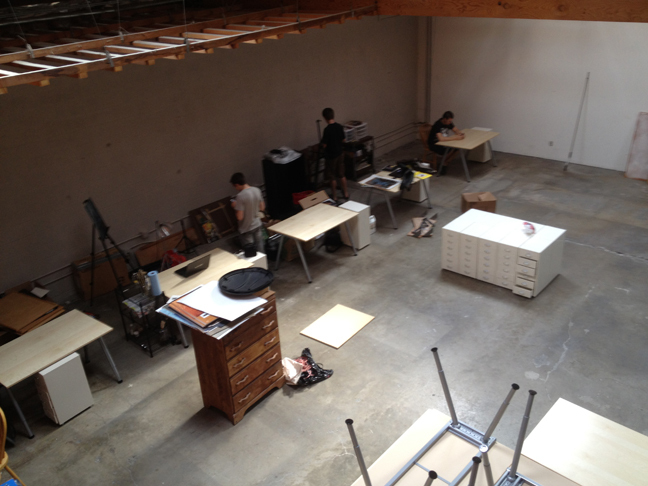 a view from the Lemen loft - the desks and taborets are built! 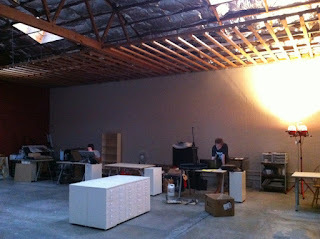 I'm so glad you guys are now part of the neighborhood! See you guys around!